he Civic is all-new. 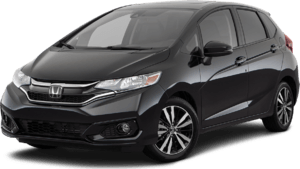 The compact sedan now comes with a sportier exterior and roomier backseat. 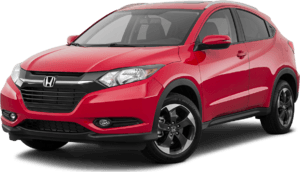 And all models and trim levels are packed with modern components. 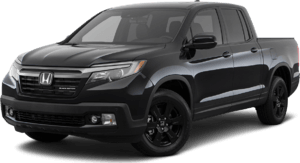 Even the base LX model is loaded. Its wheels, for example, are 16-in. alloys. There are standard LED lights to keep the view ahead always illuminated. Inside the LX, automated climate control ensures everyone stays comfortable no matter the weather conditions. Step up to the LX-P and buyers get a power moonroof, push-button start and remote engine ignition. 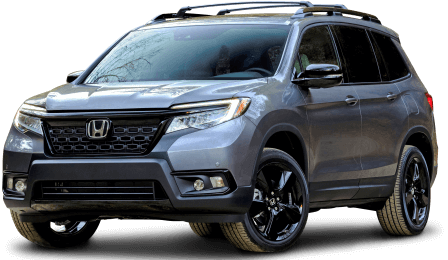 A dual-zone automatic climate control system, Apple CarPlay and Android Auto compatibility can be had in the EX-T while the EX-L adds leather upholstery to the standard equipment list. An auto-dimming rearview mirror and blind-spot detection system are also available at this trim level. Finally, the top-of-the-line Touring bring such exclusive bits like a 450-watt premium sound system and satellite navigation to the segment. 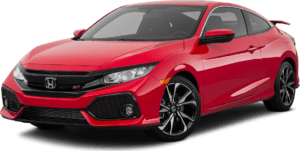 The 2016 Honda Civic has an extensive exterior color pallet. Aegean Blue, Modern Steel, Rallye Red and Crystal Black are just a few of the more notable ones. 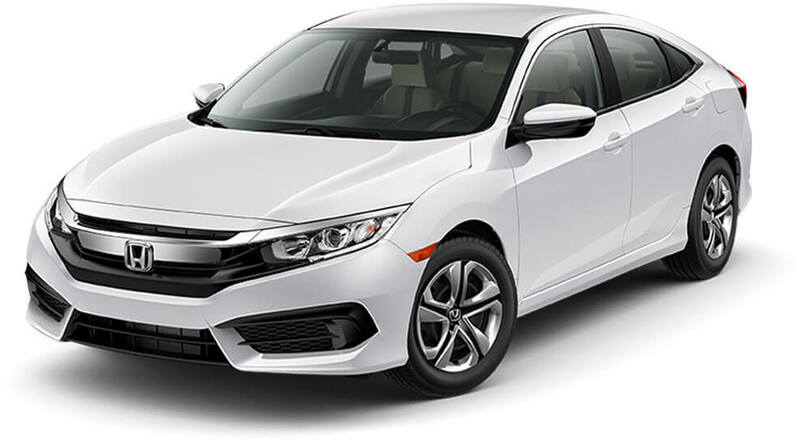 Passenger protection in the Civic starts with the compact's Advanced Compatibility Engineering (ACE) body structure, which helps direct crash forces away from the driver and passengers. Everyone is further protected by an array of airbags. 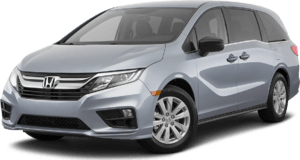 Other safety features include standard anti-lock brakes, vehicle stability assist, tire pressure monitoring, and a rear-view camera with multi-angle for superior perspective behind the car. 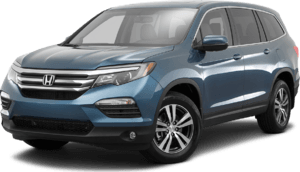 Finally, a new Honda Sensing safety package, which consists of smart cruise control, forward-collision alert and lane departure intervention, is available throughout the lineup. It's no surprise the IIHS chose the Civic for its Top Safety Pick+ list. 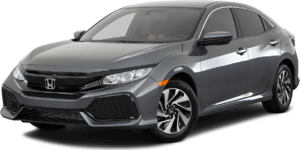 The Honda Civic's outstanding gas mileage has helped it to remain a top-seller in the segment over the years. The latest iteration sports a new 2.0-liter inline four-cylinder engine that puts out 158 horsepower and 138 lb.-ft. of torque. A six-speed manual transmission comes standard. A responsive CVT is available. For the buyer who wants the optimum balance of performance and efficiency, there's a new 1.5-liter inline four-cylinder turbo-charged engine. 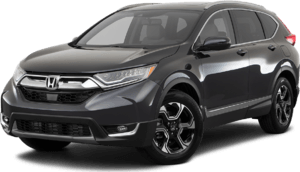 Peak output is 174 horsepower and 162 lb.-ft. of torque which are sent to the front wheels via the CVT. Besides great power, fuel economy figures are also high with the new engines. 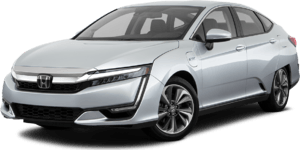 The base 2.0-liter delivers 40 mpg on the highway according to the EPA. * Meanwhile, the potent turbo returns a remarkable 42 mpg in similar testing. 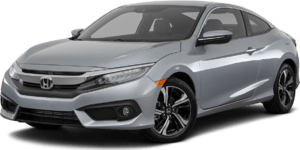 Contact Us to Test Drive a 2016 Honda Civic Today!